Is there a skills gap in the apparel industry? Alvanon and MOTIF conducted a global survey to understand the current sentiment around industry skills and to gauge the importance placed on continuous professional development and lifelong learning. 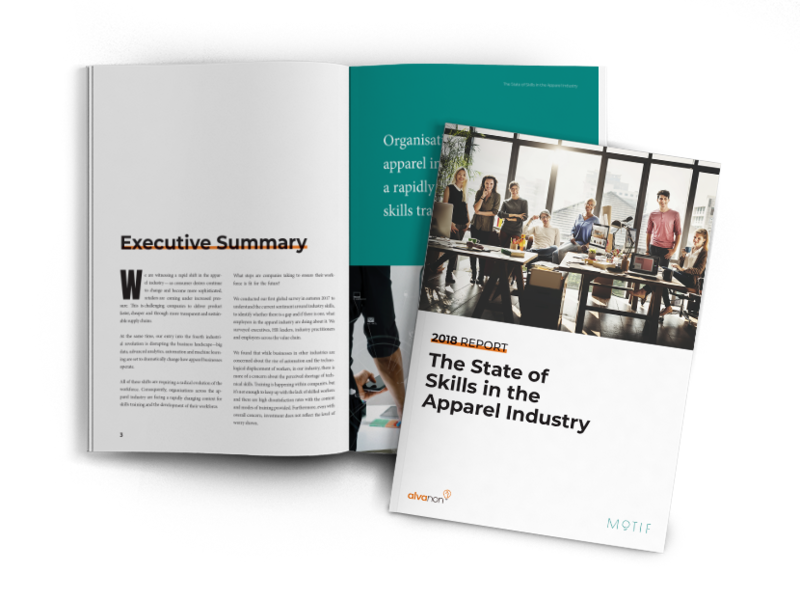 With the support of a strong network of industry organisations, we polled executives, HR leaders, industry practitioners and employees across the apparel value chain to find out.